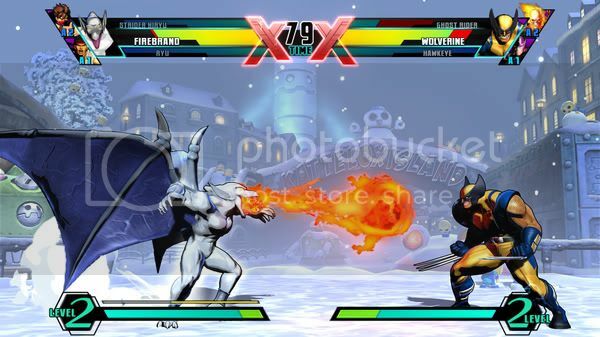 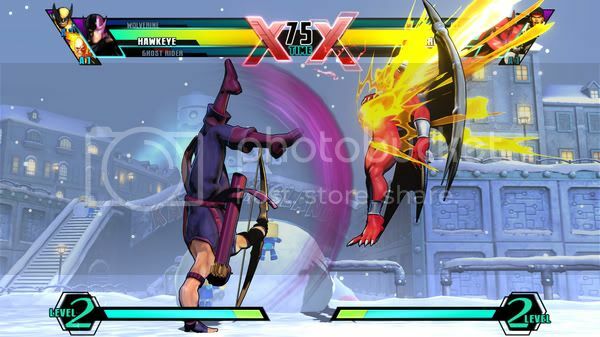 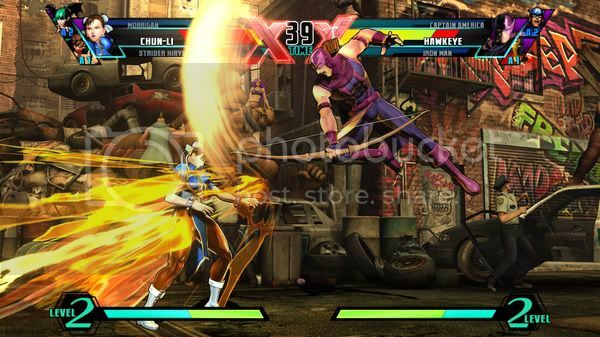 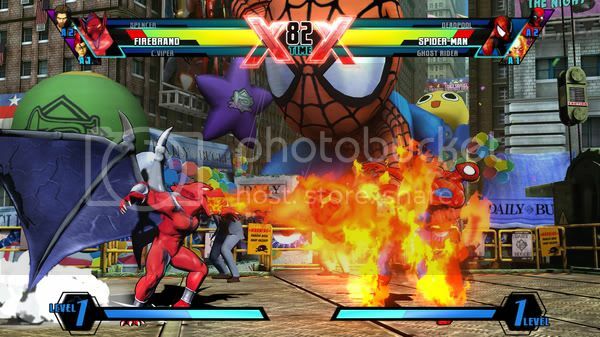 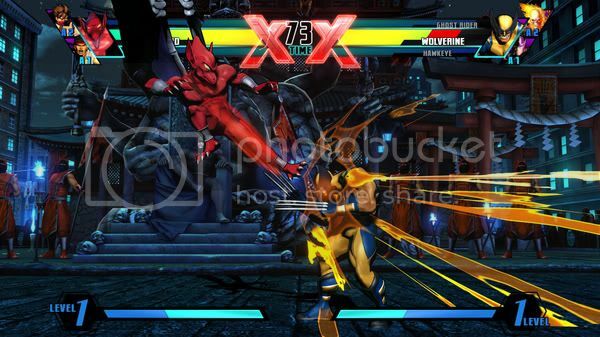 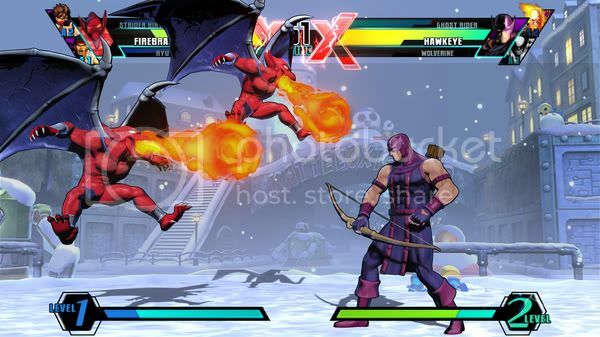 Latino Gamer Latino Gamer: Ultimate Marvel vs. Capcom 3 Announced! 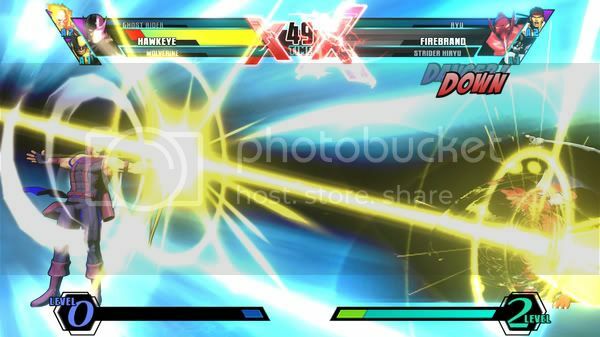 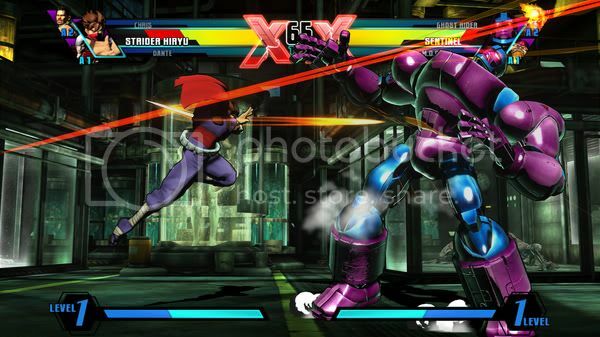 Ultimate Marvel vs. Capcom 3 Announced! 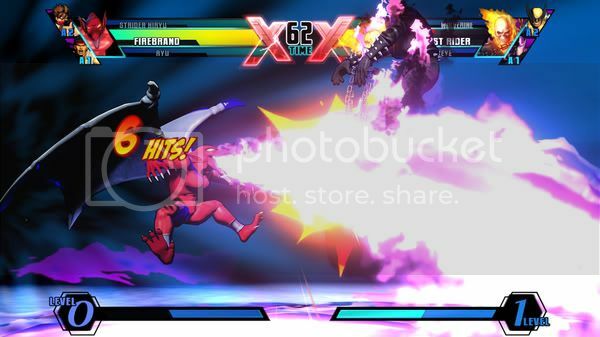 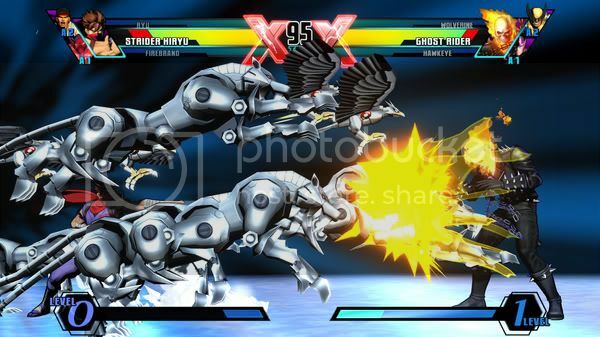 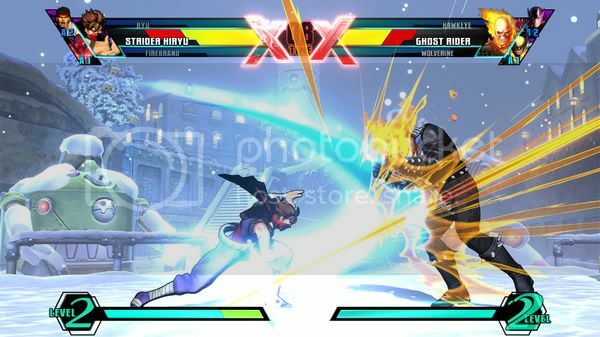 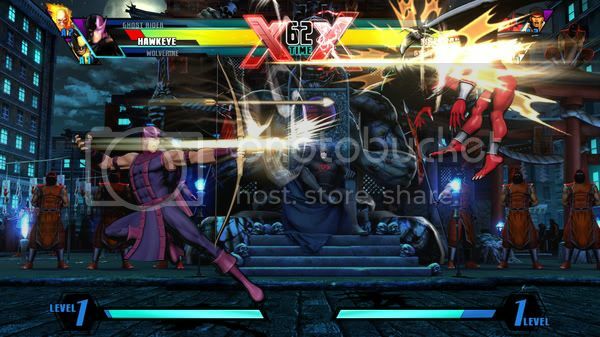 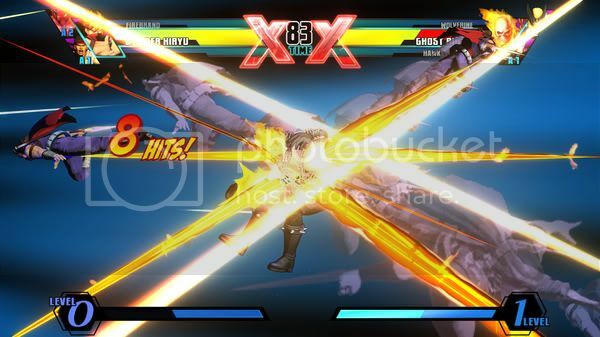 In case you hadn't heard the rumors that Capcom would announce an updated re-release of this year's Marvel vs. Capcom 3 at Comic-con, it seems the announcement has come in even sooner than anticipated. 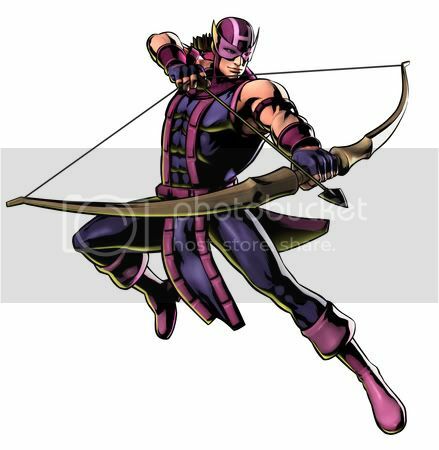 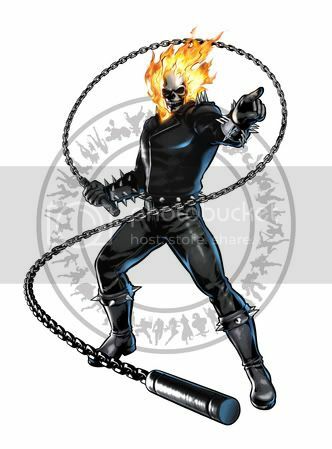 This version will include Ghost Rider, Strider, Firebrand, Hawkeye and 8 more characters for a grand total of 50. 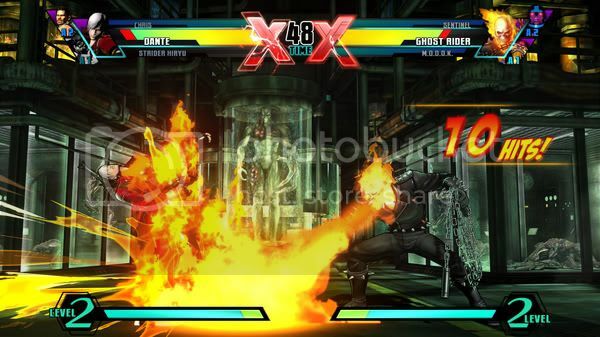 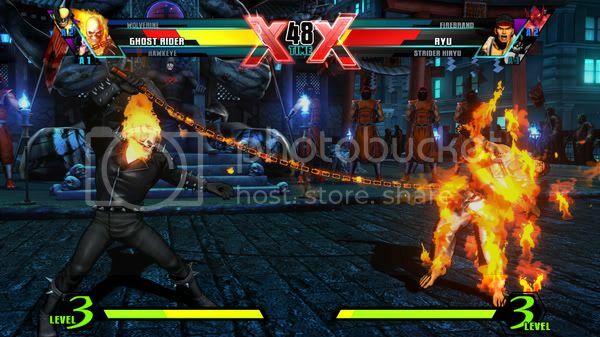 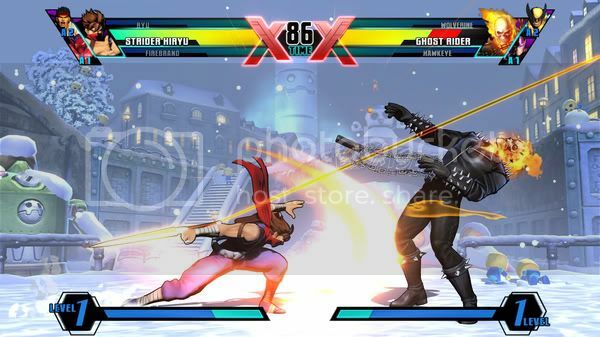 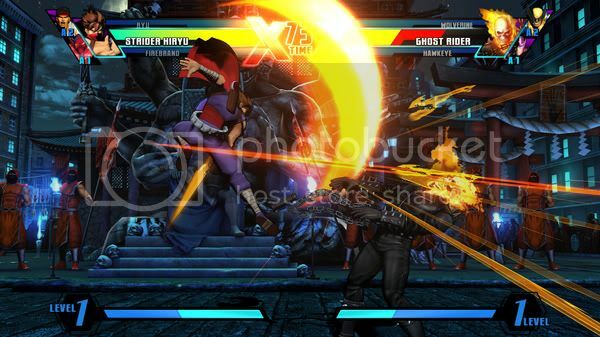 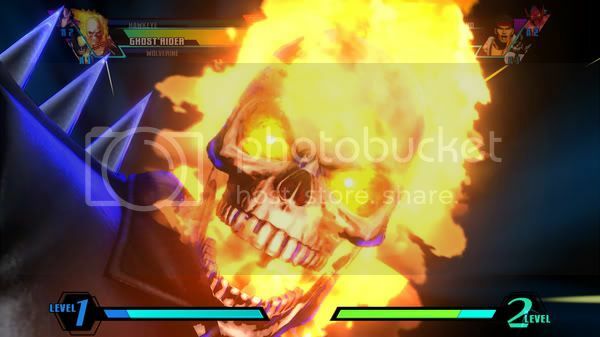 So far Ghost Rider looks pretty cool and people will be excited for Strider. 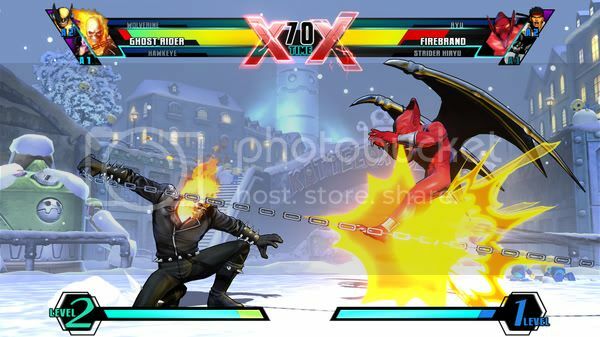 I hope Capcom is just waiting before they announce Frank West and Mega Man. 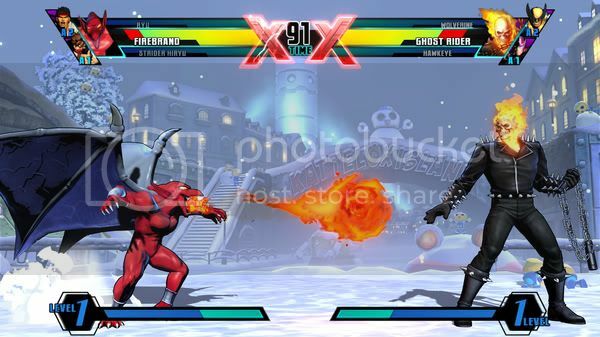 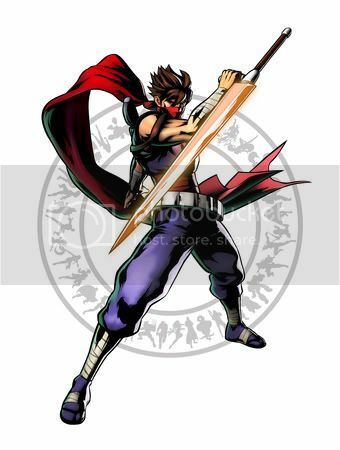 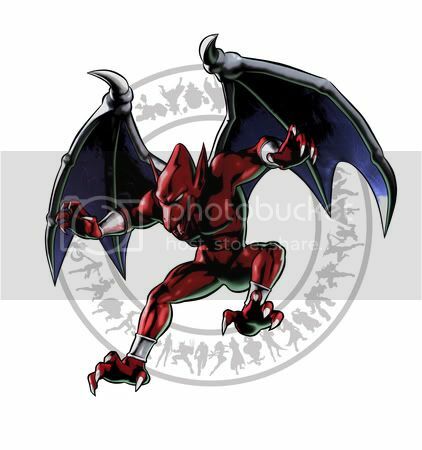 Wouldn't people be very upset if the characters they were hoping for as DLC are passed on for this new version and then still not even included? 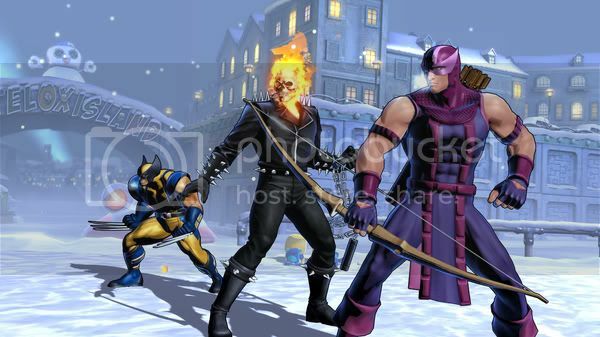 Oh well, let the "I want so-and-so in it!" 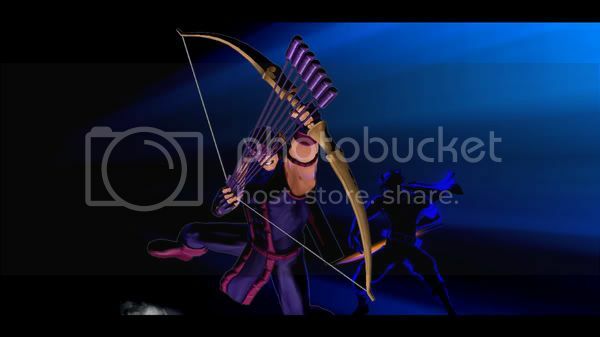 war continue anew! 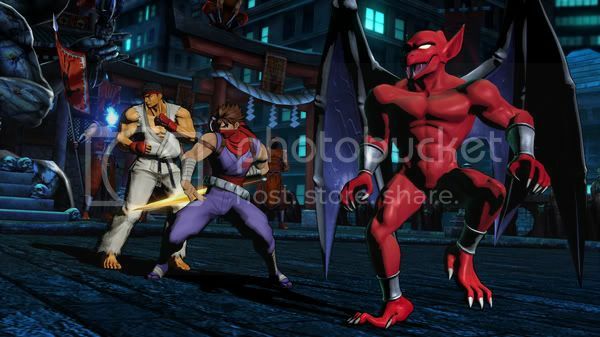 Here are some screenshots and images followed by the press release shared from Capcom-Unity's Twitter. 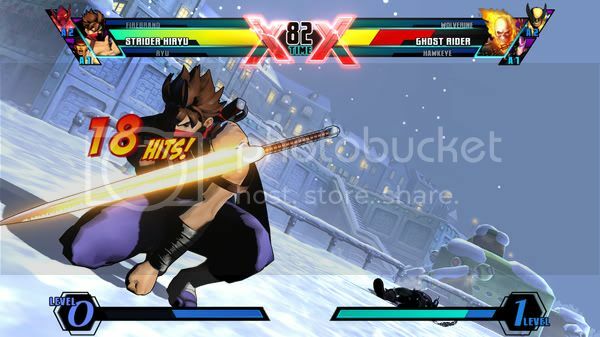 Check out the post at Capcom Unity for the full story as well as some cool gameplay videos. 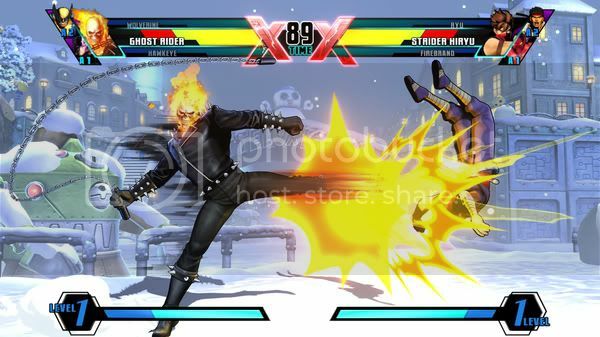 Capcom®, a leading worldwide developer and publisher of video games, and Marvel Entertainment today announced that Ultimate Marvel® vs. Capcom® 3 is in development for the PlayStation®3 computer entertainment system and the Xbox 360® video game and entertainment system from Microsoft®. 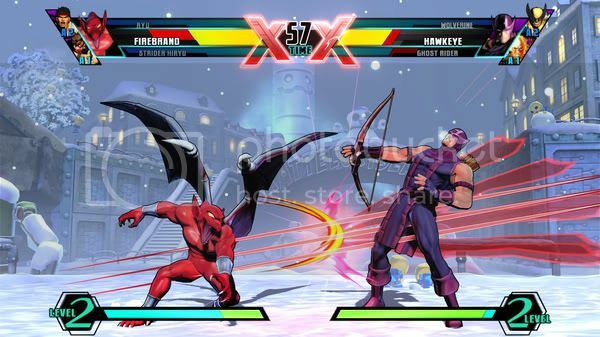 Ultimate Marvel vs. Capcom 3 will take the epic battle to all new heights with new iconic characters from the Marvel and Capcom universes, a refined fighting system, eight new stages and new modes when it releases this November for the low MSRP of $39.99.